Honeymoon period is one of the best time of life, one reminds that forever. 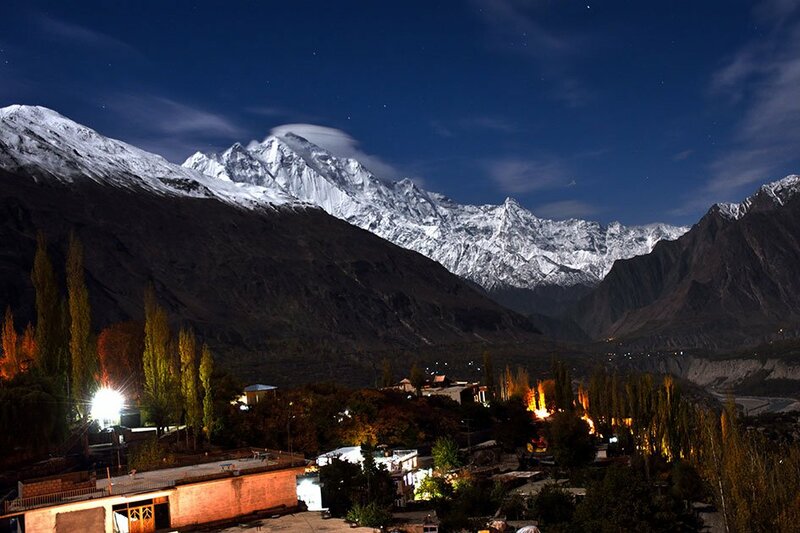 To make is perfect iMusafir.pk offers tour packages to Northern areas specially to hunza. After visiting Hunza, Altit Fort, Baltit Fort, Attabad lake and romantic Passu makes it memorable for you for entire life.